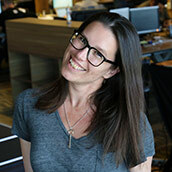 When Brad Hunstable created Ustream in 2007 he had a vision to connect people through live online video, and since then Ustream has been on the cutting edge of video technology. Meanwhile over at Clearleap, CEO Braxton Jarratt was developing a way for major media companies to stream their content to their online audience. Jump ahead to current day 2016 and what we’re seeing now is nothing less than another media revolution – and IBM is in the thick of it. 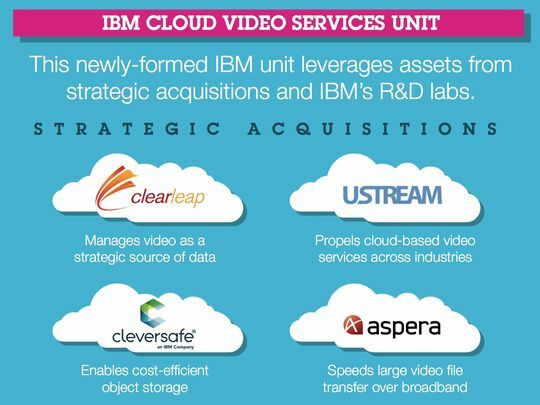 Ustream, along with Clearleap, Aspera & Cleversafe have been brought together to form the IBM Cloud Video Services unit, and the possibilities are endless. Clearleap offers cloud streaming services for companies such as HBO, NFL, Sony Movie Channel, Time Warner Cable and Verizon Communications. Ustream streams video to about 80 million viewers per month for customers including CBS News, PBS NewsHour, NASA and Samsung. The two companies complement each other. 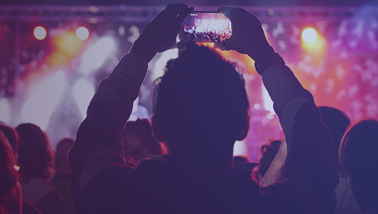 Clearleap focuses on the entertainment industry and stored content while Ustream focuses on live video. IBM Cloud Video Services also taps into technology IBM brought into the company through previous acquisitions. In 2014, IBM acquired Aspera, getting hold of technology that speeds large data transfers over broadband networks. Last November, IBM completed the Acquisition of Cleversafe, a developer of software and appliances that enable organizations to quickly store, manage and retrieve unstructured data. Braxton Jarratt, General Manager, IBM Cloud Video Services believes that when you connect all of these capabilities, you’ve got a complete end-to-end cloud video streaming solution that includes an open platform for third-party developers, digital and visual analytics, and truly global delivery.